Price 1499$ total shipped ( without inside beams can be cheaper ) or Best Offer. Possible to combine couple items for a better price. Offers are welcome in PM. Last edited by kid1; 12-04-2018 at 06:06 AM. God this is so tempting. Still have these? Don't be afraid to buy from him guys. I got the kit shipped to California with no issues. Very nice...how much for just the front and rear bumper without the beams? What color blue is that? It isn't Orient blau metallic is it? 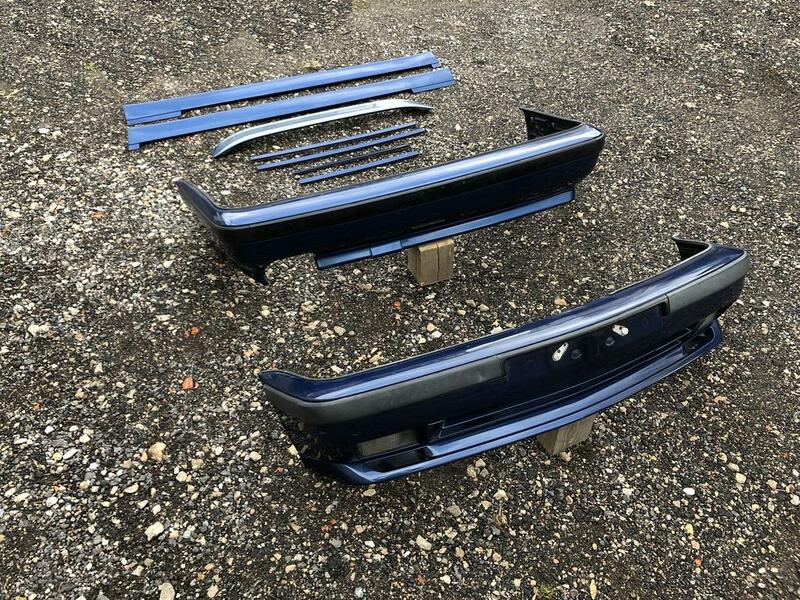 Soon will be available cheap set: front, rear, sideskirts ~1249$ total shipped. PM for more info.